"Well equipped cottage with a real homely feel in a stunning and peaceful location, but with close access to local amenities." 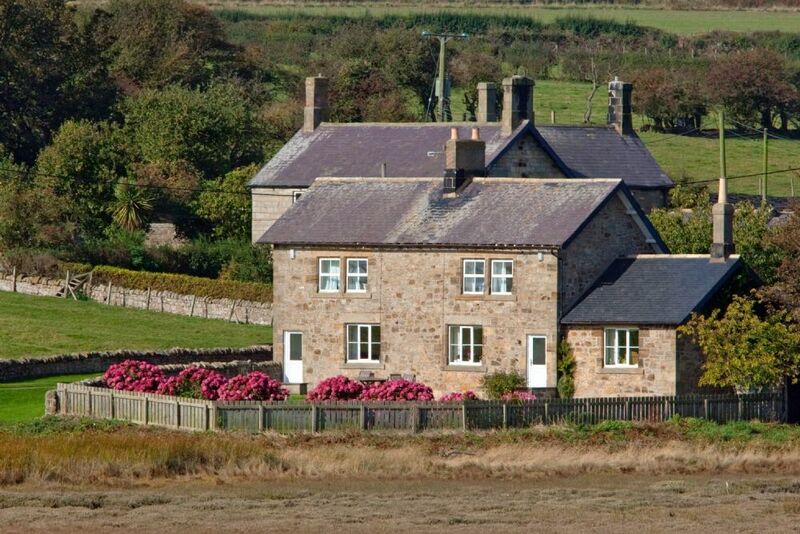 Waterside Cottage No1 is a comfortable, semi-detached stone-built farm cottage enjoying a unique and spectacular setting right on the water’s edge of the Aln estuary. 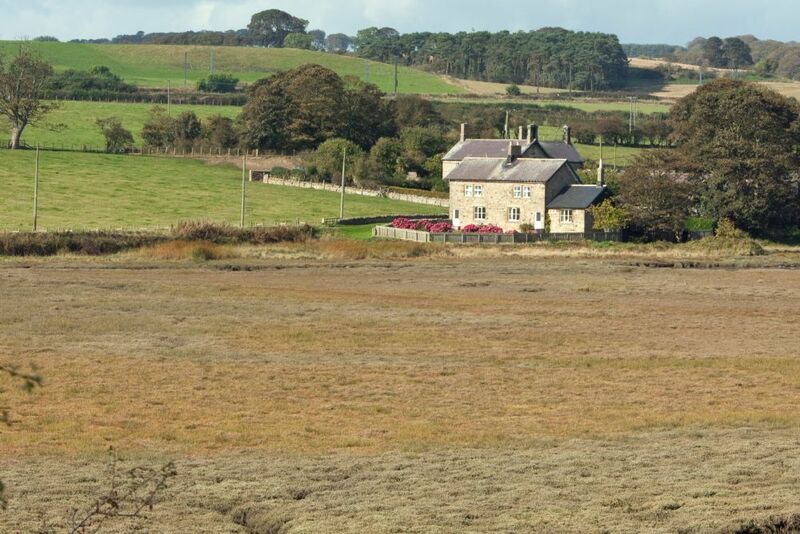 Magnificent views stretching from the shore line across to Alnmouth. It also looks onto the historic hill with St. Cuthbert’s Cross. 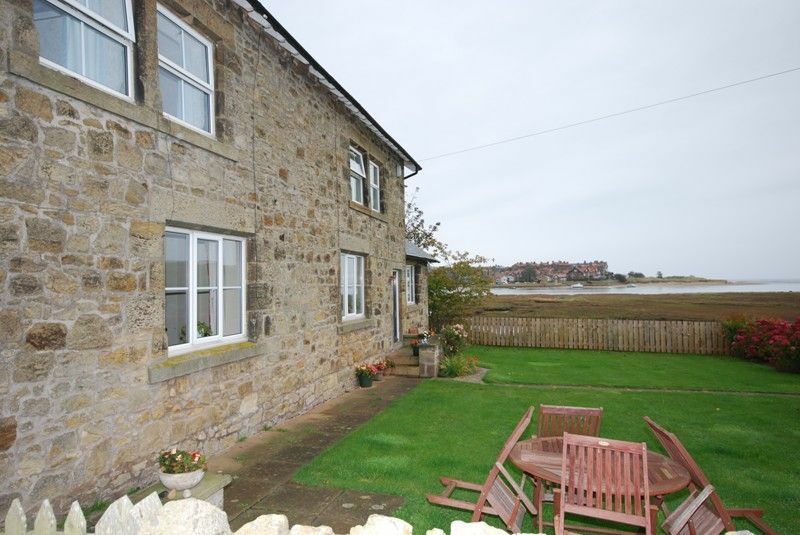 The property is approached by a private farm lane and is situated between Alnmouth and Warkworth. 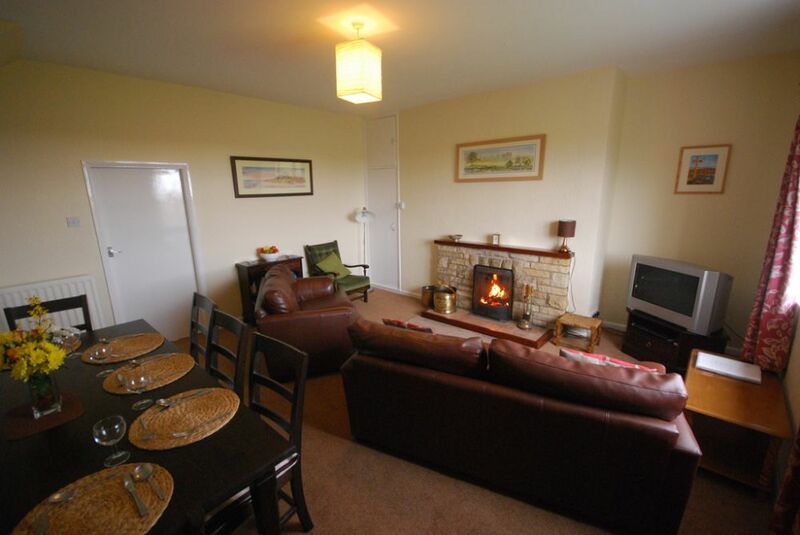 Living/dining room with stone fireplace for solid fuel, TV/ DVD, radio and estuary views. 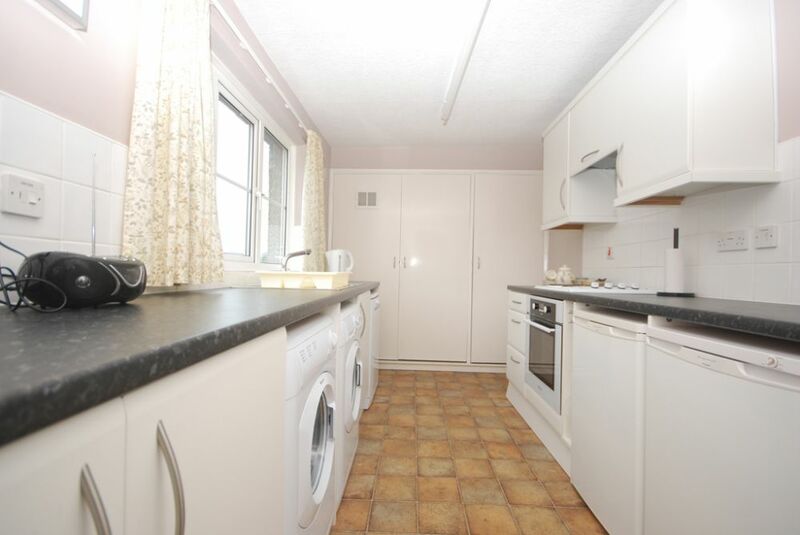 Kitchen with electric hob, oven, microwave, dishwasher, fridge, freezer, washing machine and tumble dryer. Bathroom with bath, over bath electric shower, WC and basin. 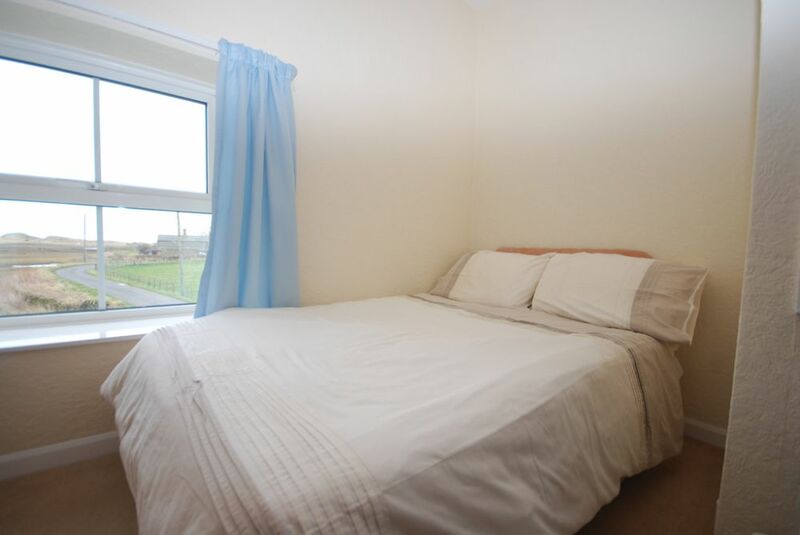 Bedroom 1 with double bed, single bed. Bedroom 2 with 4ft bed (small double). Enclosed shared garden to the front and side with garden chairs. Gas central heating. 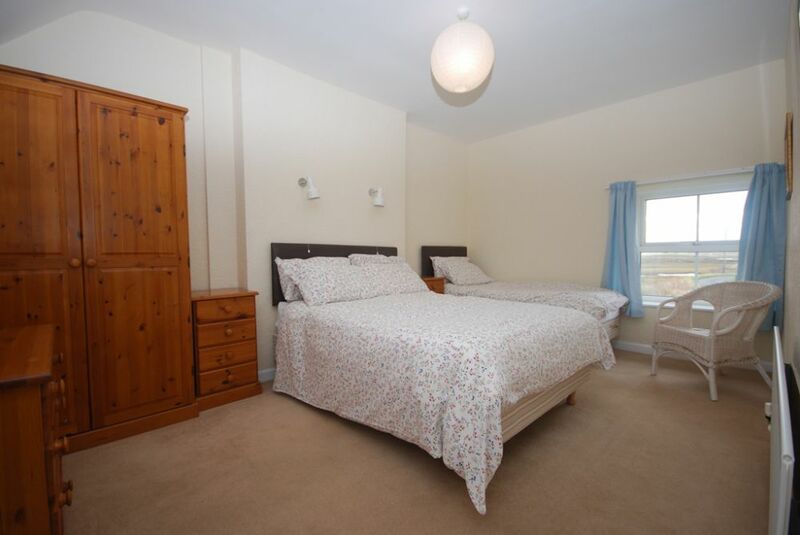 All power, fuel for fire, bed linen and towels included in rent. Parking by back door. Can be booked in conjunction with Waterside Cottage No2 (sleeps 11 guests). "The cottage is surrounded by nature and peace. Extremely clean. Very well equipped with everything to provide a comfortable stay. It was very welcoming to arrive to find fresh flowers, cake, milk, tea, coffee and a bucket of coal by the fireside. Very homely indeed. " "The property, we found well equipped. It was lovely to find fresh flowers and cake upon our arrival. We are very grateful for a supply of coal for the fire, which made it feel homely. We are certainly going to be returning to this beautiful cottage. " 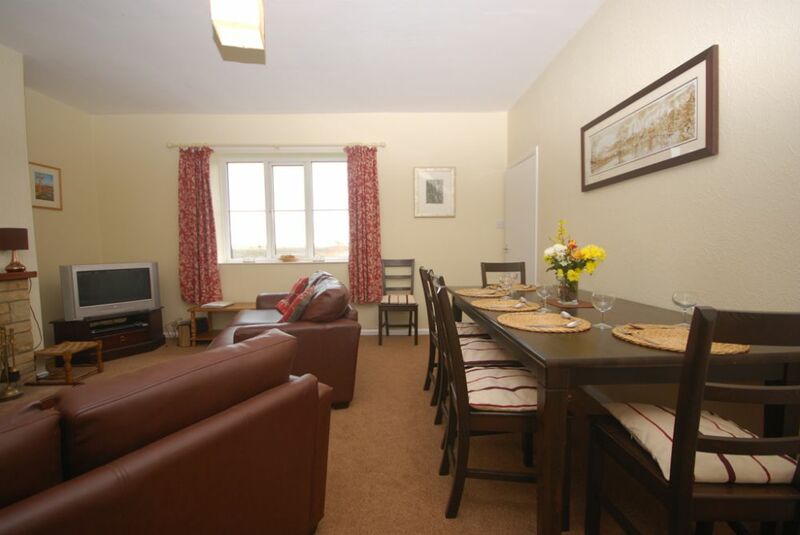 "The cottage was in a lovely peaceful location. Though close to the farm we didn't experience any problems. It was fascinating to watch the activity on the estuary specially when it was high tide. Though very dark outside at night it made the lights from Alnmouth more visible. Lovely relaxing place to stay. " "I have stayed at the cottage many times and it is comfortable, pretty well equipped and in a location that cannot be beaten. " 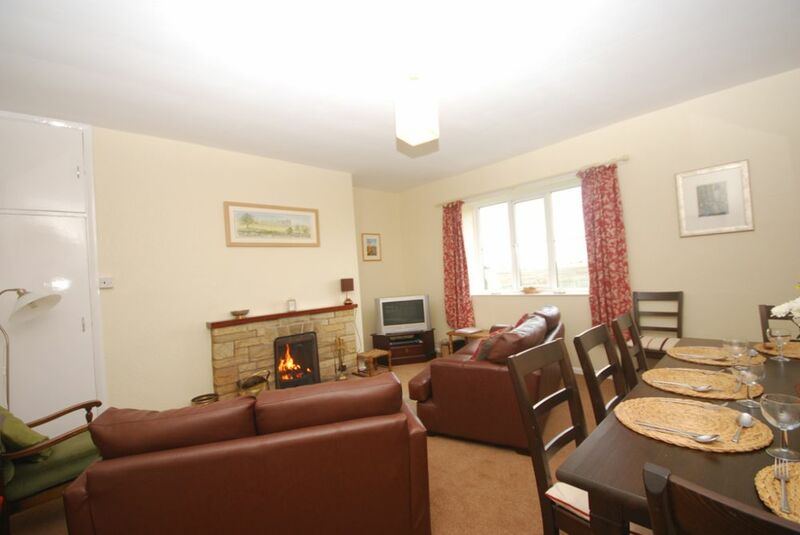 "Beautiful homely cottage with cake, tea, coffee and milk to help get us started on our stay. Local paper provided gave us the local gossip so made you feel at home. The views are stunning with just a short walk down to a quiet beach which was perfect for the dog. Easy to walk into Alnmouth and Warkworth so a perfect location. Will definitely come back again. " "Lovely cottage in a quiet situation. Lots of bird life to watch." "The view alone is worth staying here for. The cottage has all you need."